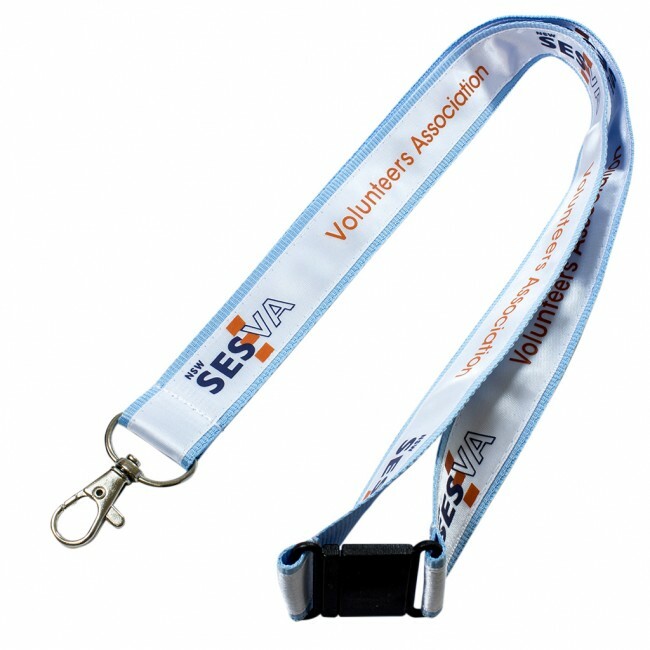 Featuring a distinctive high lustre finish these satin applique lanyards are a real crowd pleaser. 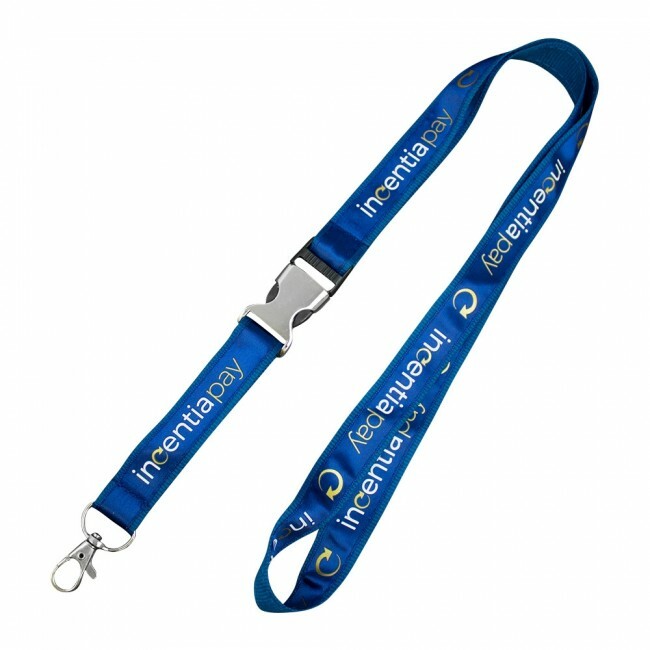 A very popular choice for our customers who prefer a more elegant and professional look to their lanyard. 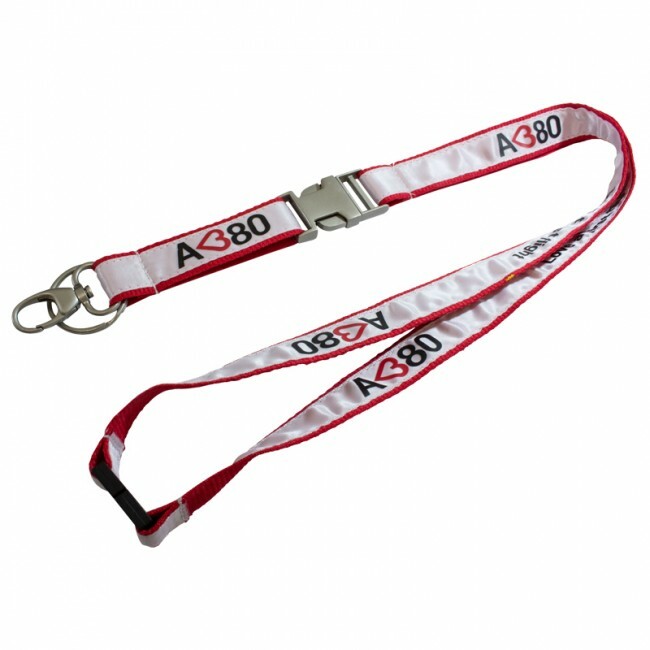 The satin material is stitched over a premium polyester lanyard to ensure quality. 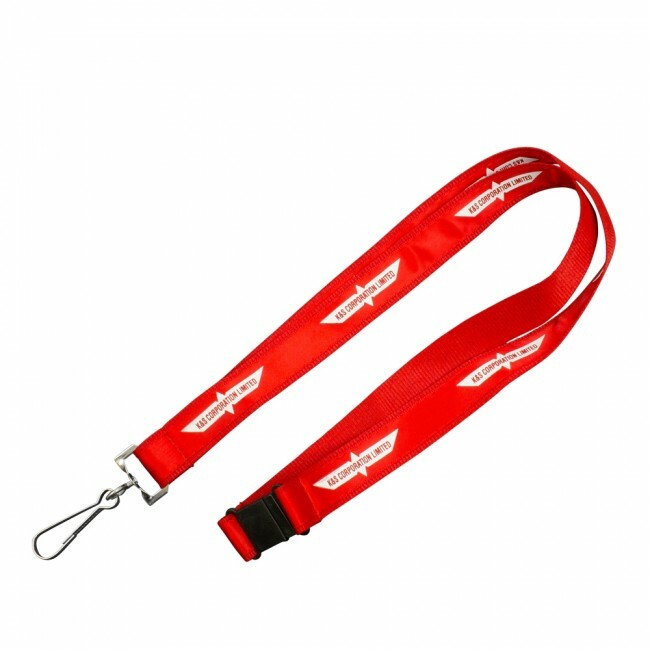 We then can customize and fit each lanyard with a wide range of clips and attachments of your choice. Our process allows us to pantone match colors to both the satin and polyester material, then screen printed or full color (dye sublimation print) your logo into the satin. 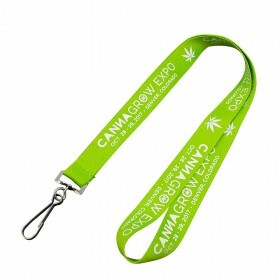 These lanyards are a premium choice and are sure to "wow" anyone who sees them. A high quality product that will please everybody! 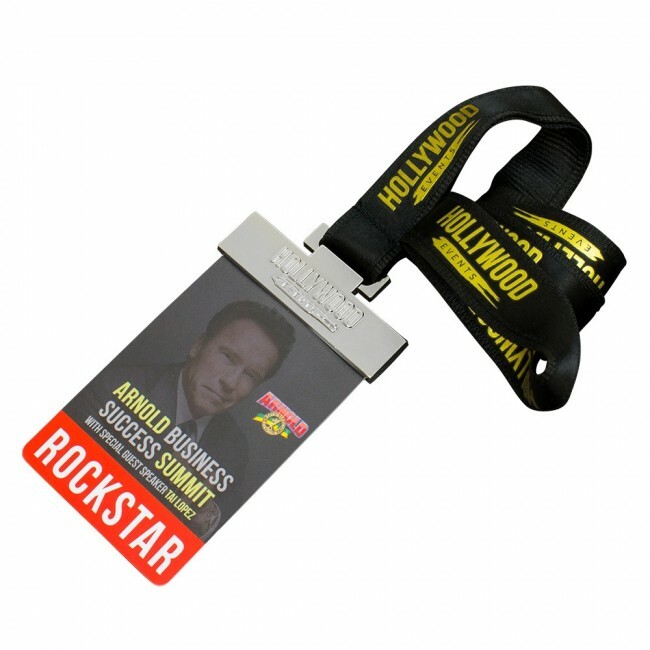 Color printing that makes these lanyards even more good looking. The ability to print or weave your logo into the material. 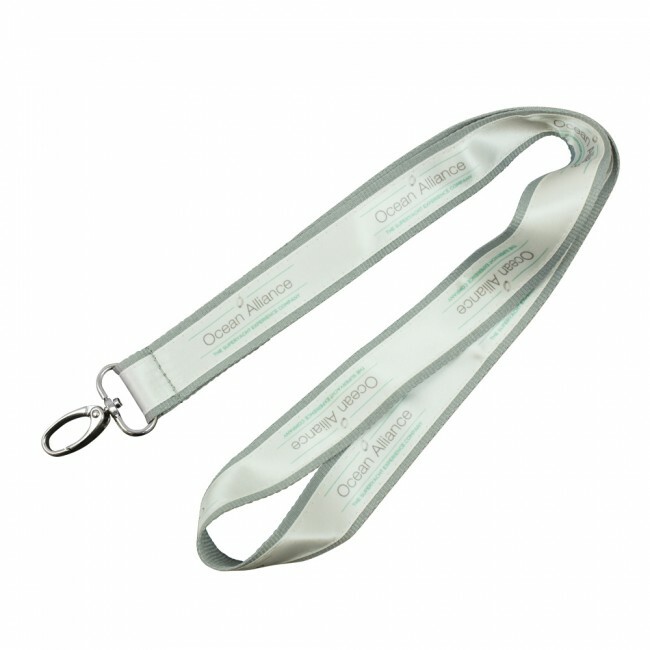 A high luster finish that will make the lanyard and your business reputation stand apart in more ways than one. 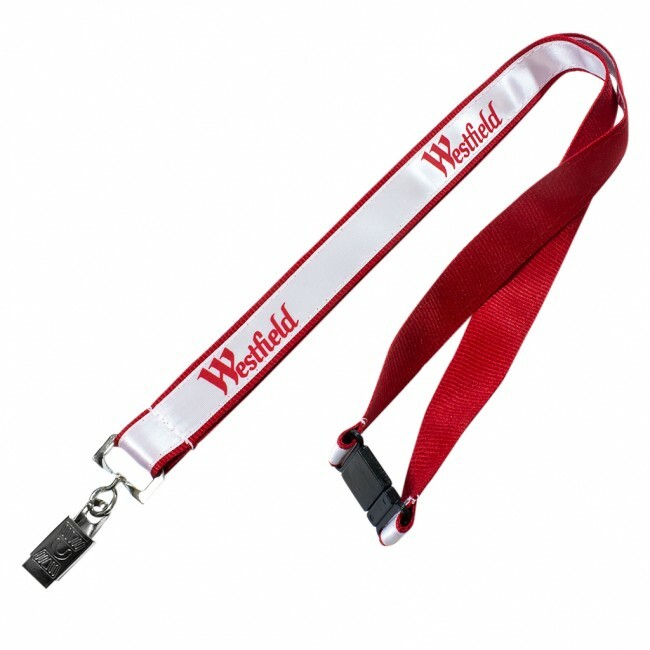 When choosing satin applique lanyards, it is extremely important to choose the right kind of color combination. Since the fabric itself can come in various colors which can be matched according to Pantone color charts, you simply have to choose a color or shade that will allow your business organization and logo to pop. For instance, if your corporate colors are shades of pink or pastels, then you may be best served by going in for a dark brown or even a completely black color choice. You should also choose the right kind of fittings when it comes to clips, hooks, retractable whizzers and so on. 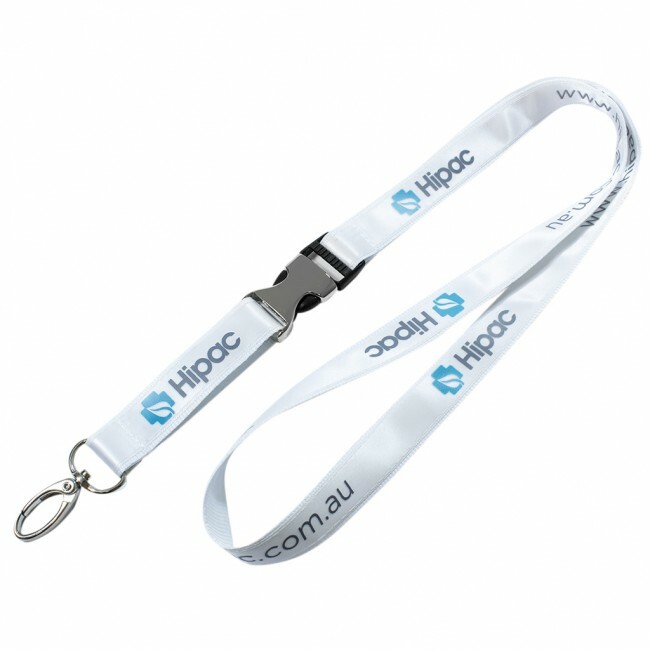 Since the satin material is going to be very shiny, you could choose a standard hook that will complement the string or the lanyard perfectly. 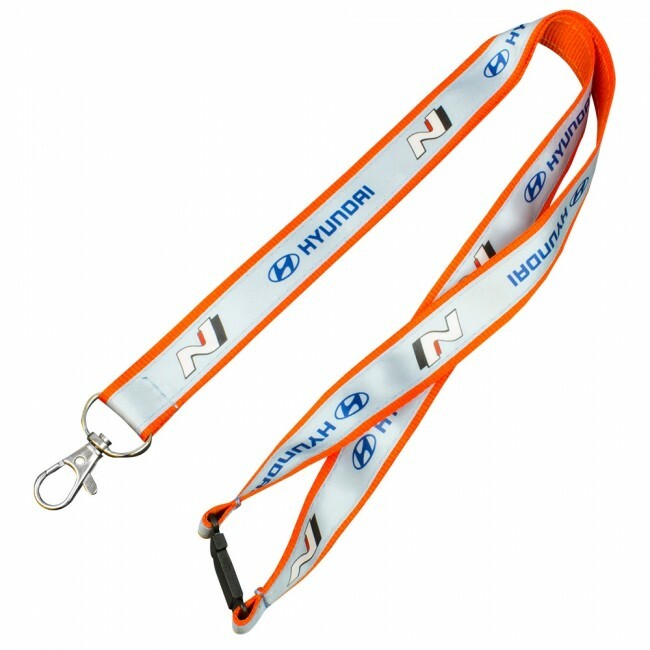 Of course, consulting professional designers for the same is a very good idea so that you get perfect satin applique lanyards for your use. 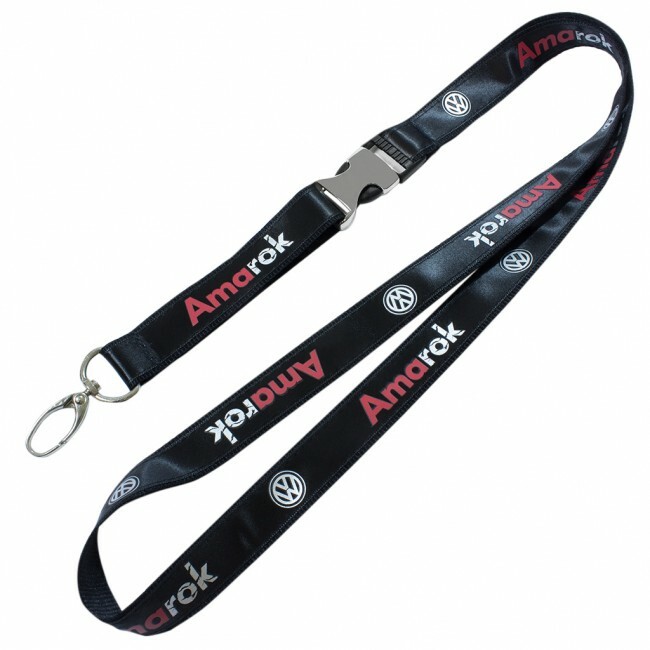 Because the material is doubled over, we are effectively doubling the strength of the lanyard. These are excellent for when a more premium look is desired. 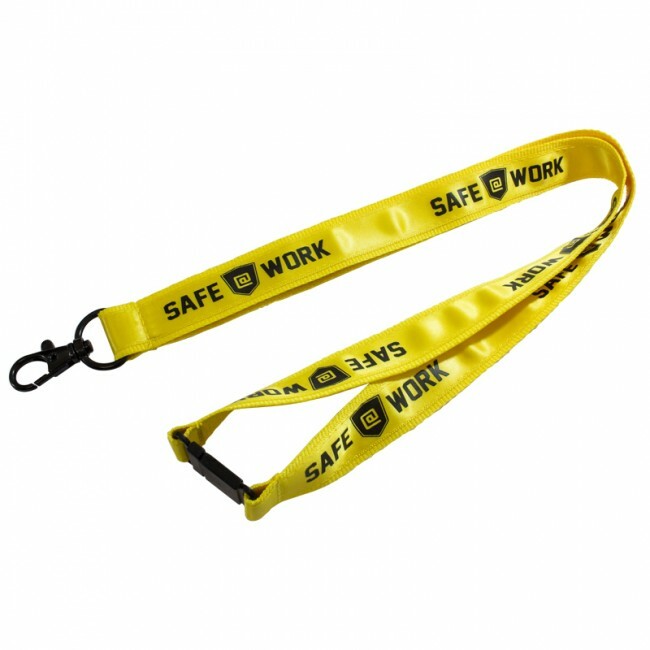 Or just when you need something more substantial is to be worn around the neck of the recipient, people notice quality, they don't notice cheap cord lanyards so if you are trying to expand on your companies branding or just trying to get a logo or web address seen at an event or function, then satin is a great option for that. Available in 15, 20 and 25 widths. Cut to any length.